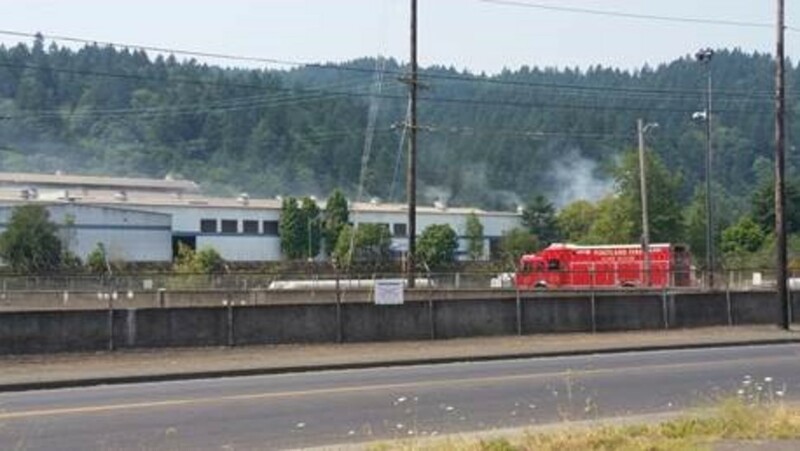 Portland Fire and Rescue crews quickly put out a fire at Metro Transfer Station in Northwest Portland Monday afternoon. The fire, which triggered the sprinkler system, was spotted around 12:20 p.m. by employees. The building was briefly evacuated and no one was injured. Responding fire crews helped put the fire out and operations were back to normal by 1:10 p.m.